To kick off the month of March, I wanted to post about a great resourceful website. 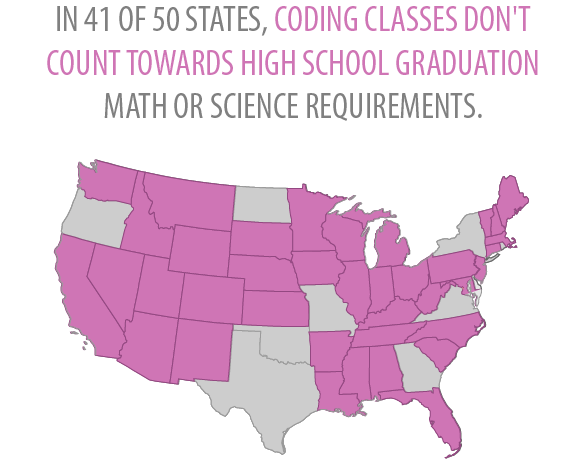 Code.org is helping kids and adults learn about the importance of coding. There are resources for teachers like: tutorials, curriculum integration, and information on how to get more coding practice for students at your school. The learn section is awesome! 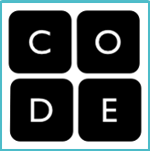 Here is a great place that introduces you to student coding programs like: Scratch, codecsdemy, Khan Academy, and CodeHS. The learn section also has apps, online tutorials, and University courses. Here you will find how to write robot code, how to make your own apps, and even learn how to make a webpage. Please check out some of the numbers on the images below because they are something that we as educators need to think about! Also, the 5 minute video embedded below will give you a great idea about what coding is and how it will impact our world. 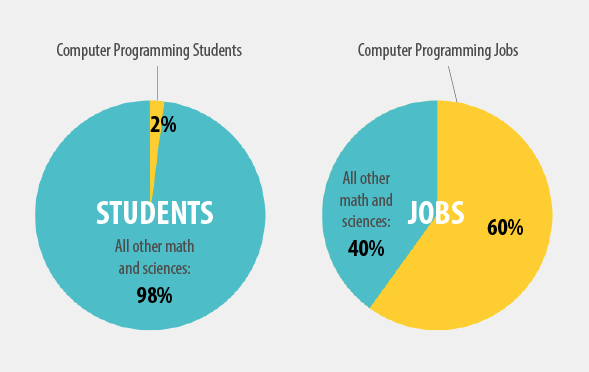 Please check out some of the numbers/graphs that code.org has on their website. I’m using html.net with my seniors in a programming class. They have worked through HTML and CSS. Soon onto PHP (which will be new for me). Thank you for the additional resources we can use to finish out the school year. Sarah, thanks for commenting. 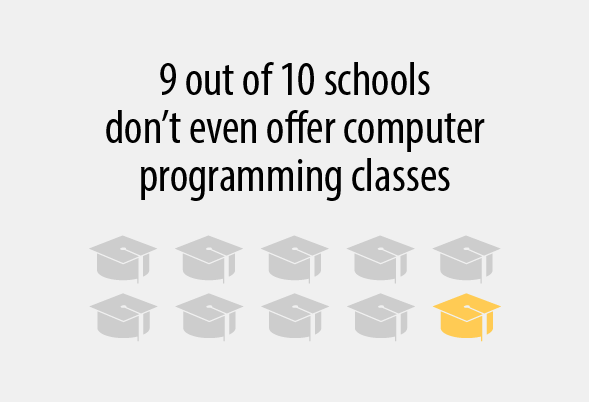 I love it that you are introducing your students to coding. This skill is going to so valuable in the future job market. I was able to program in BASIC when I was a freshman in high school, half the year when I was a junior and all year when I was a senior. They were some of my favorite classes and completely influenced my degree choice in college and my subsequent jobs. WOOHOOO!! Go Sarah! Every school needs a Sarah McFadden! If you ever have any PHP, CSS, HTML questions or any regarding other languages, let me know. I’ll be glad to help when I can. Those mentioned above are the ones I have the most experience in. A couple other amazing websites that teach coding from beginning to advanced are https://www.udacity.com/ and https://www.edx.org/ Both also have several other great classes.